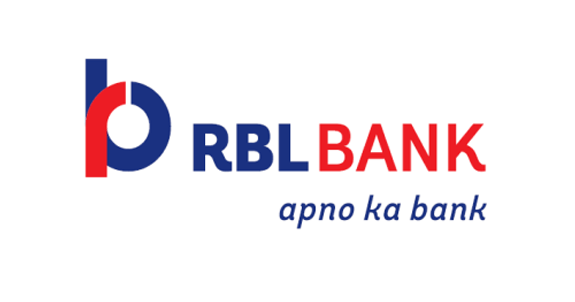 RBL Bank Limited is one of the fastest growing private sector banks in India, serving large and mid-corporates, MSMEs, retail, the agriculture value chain, and microfinance clients. RBL has an opportunity to capitalize on a favourable macro environment for private sector banks, created by a strong government push for financial inclusion and penetration. With a strong management, focus on partnerships and technology, Multiples believes that RBL has the potential to not only grow its asset book faster than its peers, but also improve profitability, thereby creating strong value for shareholders.